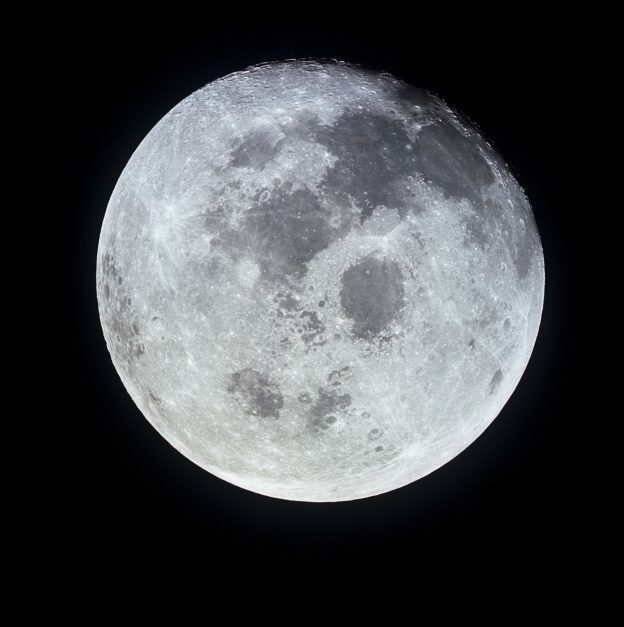 On Saturday, Oct. 8, from 5:30 to 9 p.m. the public and media are invited to attend the 6th annual International Observe the Moon Night celebration, hosted by NASA’s Marshall Space Flight Center at the Davidson Center for Space Exploration at the U.S. Space & Rocket Center, both in Huntsville, Alabama. The free event will include moon-related and solar system exhibits and hands-on activities for children and adults. Activities will include an out-of-this-world photo booth, airbrush tattoo station, and a meet and greet with Janet Ivey from “Janet’s Planet” on PBS. Live music will be provided by DJ Shell. Several large amateur telescopes will be set up to view the moon, stars, and other visible planets. Visitors can also take a virtual 3-D trip to the moon with the astronomy van, offering a magnified, command-module-like view of the lunar surface. The family movie, “Home,” will begin at dusk. A panel discussion titled: “Planets, Moons & Meteorites Oh My!” will begin at 7:15 p.m. in the National Geographic Theater and will feature Marshall speakers Mitzi Adams, solar physicist; Dr. Barbara Cohen, planetary sceintist; Dr. Bill Cooke, manager of the Meteoroid Environments Office; and Dr. Renee Weber, planetary scientist. The U.S. Space & Rocket Center is the official visitor center for NASA’s Marshall Space Flight Center. For more information on NASA’s Marshall Space Flight Center, visit https://www.nasa.gov/centers/marshall/home/index.html. For more information on the U.S. Space & Rocket Center, visit http://rocketcenter.com.